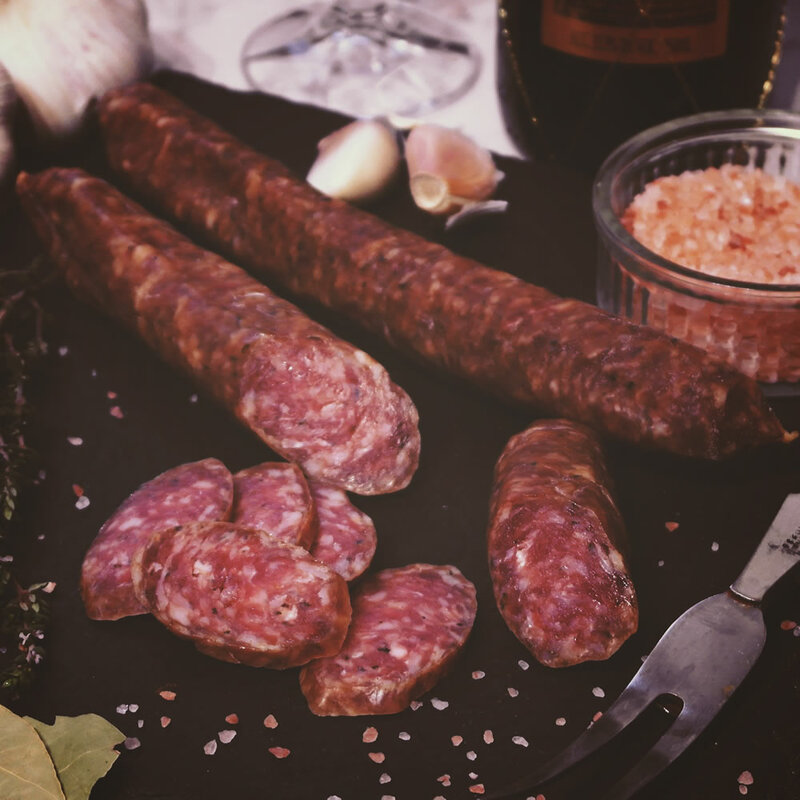 Our classic Yorkshire Salami “Saucisson Sec” with fennel and red wine. Yorkshire Salami is a fermented salami made here in Yorkshire. Perfect for slicing thinly and enjoying with a glass of something cool. Be the first to review “Yorkshire Salami” Click here to cancel reply.